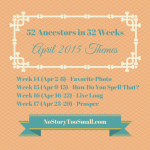 Posted in 52 Ancestors Challenge on April 15, 2015 by Amy Johnson Crow. It’s hard to believe that in a few days we will begin the 5th month of the year. Is anyone else astonished how quickly this year is going? 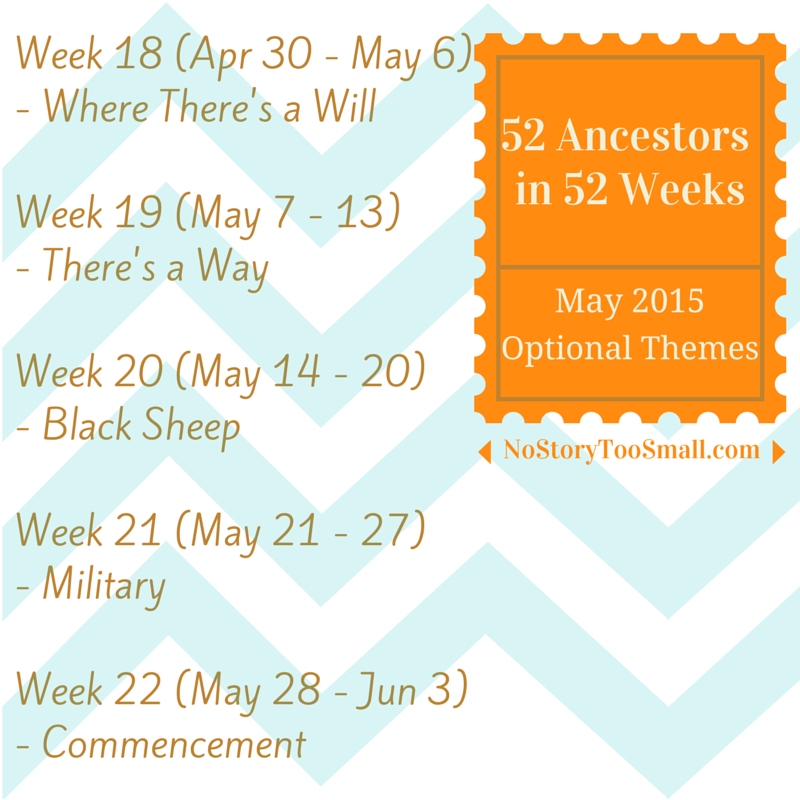 Week 20 (May 14-20) – Black Sheep: Each of us has an ancestor who was the troublemaker or the ne’er-do-well. This is their week. 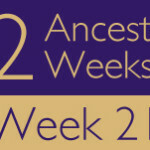 Love the 52 week idea and am going to try to keep up—–I found you just in time to catch the spelling one—-my surname is a mess when it comes to spelling and chasing the ancestors. Thanks for the heads up! I’ve made that correction. (I should know better than to write something for public consumption before finishing my coffee!) 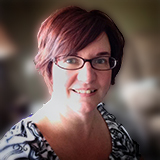 I hope you enjoy the Challenge!